Grain Valley address but Lee's Summit Schools! 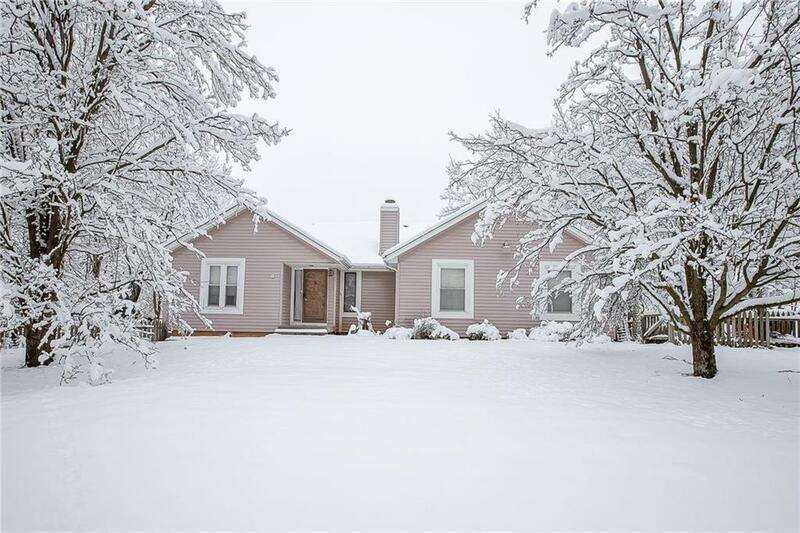 4 bedroom, 3 full baths on a little over 3 acres. Beautiful setting with tons of deer and turkey in the yard. 4th bedroom and full bath in basement. Also has a 3rd car garage or workshop in the basement 13x21. Nice storage shed in the back. Directions: Colbern Road E to S Litchford Road, N to E Litchford Road to home.